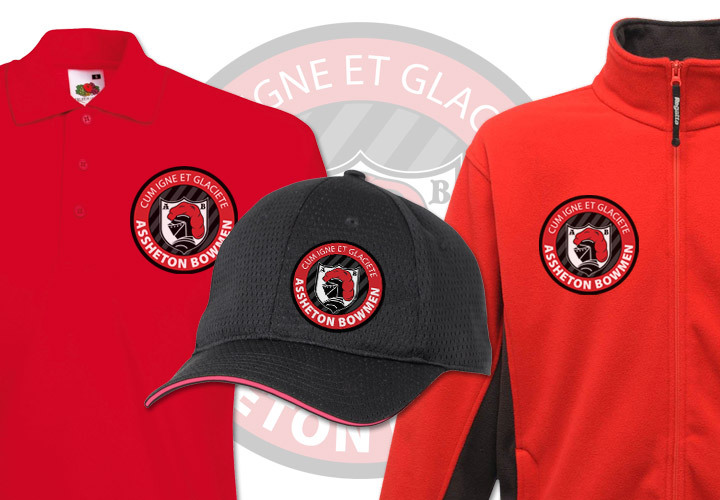 Assheton Bowmen – One of the friendliest archery clubs in the region. Team Assheton won the National Clout Championships in Bradford. October 20th, 2018. Well done to all. 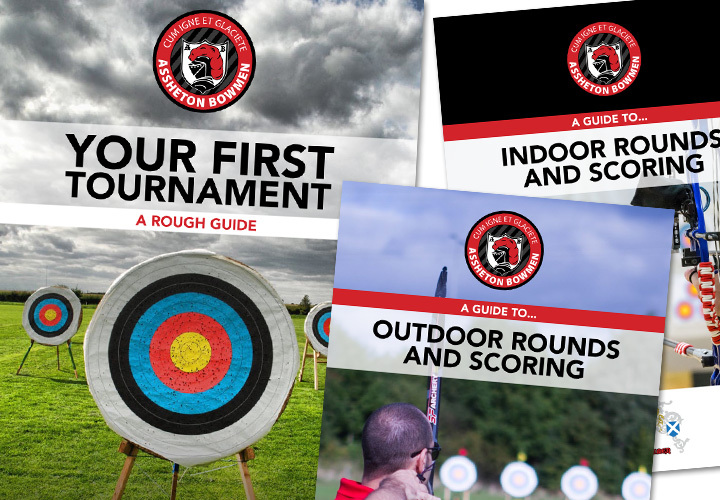 Assheton Bowmen is one of the best equipped archery clubs in the region and our clubhouse has excellent facilities, including a 12 lane 20 yard/18-metre indoor shooting range. We are also host to the L.A.A. FITA Star and Champs shoot until 2021! Club days/nights are Wednesday 5pm-9pm, Friday 5pm-9pm and Sunday 9am onwards. Times are approximate and simply indicate when most members will be around. If you have a key, you’re welcome to shoot anytime. Club Nights: Wednesday 5pm-9pm, Friday 5pm-9pm and Sunday 9am onwards. Times are approximate and simply indicate when most members will be around. If you have a key, you’re welcome to shoot anytime. Beginners Course: Tuesday evenings, more information here. Coaching Nights: Archers requiring assistance to contact one of the coaching team to arrange a coaching session. Committee Meetings: First Wednesday of the month.